All-in rates on the way out as new surcharge formulas on the way in as ocean carriers work on ways to share cost burden with customers. 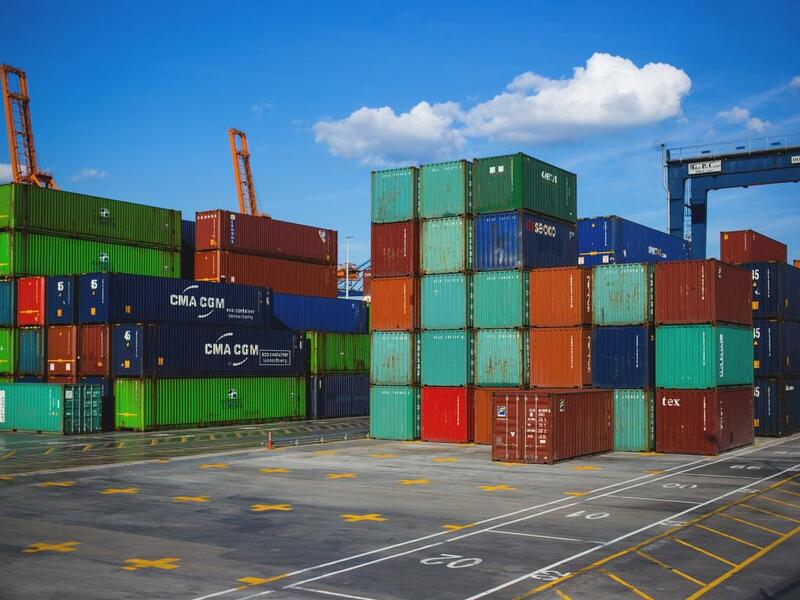 As China's Lunar New Year starts a seasonal slowdown in ocean shipping, containership lines and their customers start negotiating contract freight rates for the coming year. One of the biggest sticking points in talks this year will be fuel surcharges, particularly in light of the switch away from high-sulfur bunker (marine) fuel to low-sulfur marine fuel. The main problem facing both ocean carriers and shippers is that there is almost no price transparency yet as refiner production of low-sulfur marine fuels is still nascent. Despite one trade offering an indicator on the cost for low-sulfur marine fuel, shipping consultancy Drewry said it will not be until the third quarter of 2019 that physical and futures price curves will develop for the low-sulfur marine fuel, leaving most in the dark about what the fuel surcharges will be once 2020 begins. But once those prices do hit, Drewry said the cost of new low-sulfur fuel rules "should still run into billions of dollars, globally." It used to not be this way, as shippers once got all-in rates from ocean carriers that included fuel. But when crude oil prices went through a three-year streak above $100 per barrel, ocean carriers developed fuel surcharges that changed quarterly. The fuel surcharges came through the "discussion agreements" that ocean carriers mutually used to set ocean freight rates. "Fuel prices skyrocketed and everyone was losing money," said an executive for an Asian-based ocean carrier. "We had to charge to recover those costs." The executive said the fuel surcharge the industry developed was "fairly transparent and for most part, shippers liked it." But the break-up of carrier forums makes discussion agreements a thing of the past, resulting in different surcharge formulas coming from Maersk and CMA CGM. The formula, while all different, generally use some combination of fuel prices along with weightings based on fuel use by different voyages. Based on an early indication of a $500 per metric ton price for low-sulfur fuel oil, Maersk's surcharge formula would tack on an extra $488 per forty-foot equivalent unit (feu) shipped from Asia to the U.S. West Coast. That would raise the price of shipping a container nearly 24 percent over the current spot price of $2.051 per feu. (SONAR: FBX.CNAW). The early reception to these new surcharges has been, well, mixed. A trade group for British freight forwarders calls Maersk's surcharges "unjustified and blatant profiteering." Without a uniform standard for collecting low-sulfur fuel charges, contract talks are likely to get tougher, particularly as ocean carriers switch from fixed, quarterly bunker surcharges to floating surcharges that can change monthly. "Unfortunately, now with the low-sulfur fuel, there is no discussion agreement and carriers are left doing their own thing," the executive said. The Northwest Seaport Alliance (NWSA) landed new tenants for one of its biggest marine terminals in Seattle harbor as the port seeks to fight off growing competition from Canadian ports. 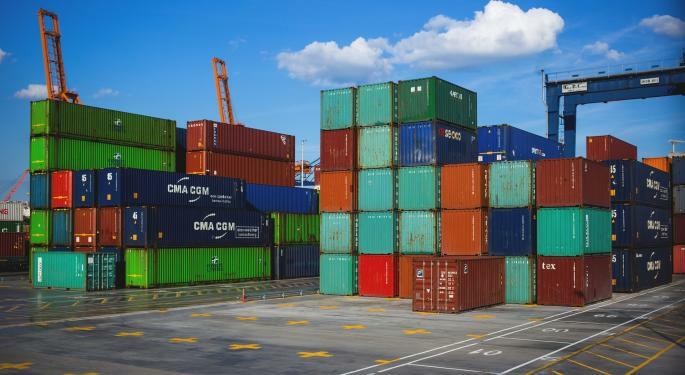 NWSA said it entered 32-year leases with Stevedoring Services of America Terminals (SSAT) and Terminal International Limited (TIL Group) for its Terminal 5. The 185-acre terminal was vacated by its previous tenant in 2014 with a tug and barge operator taking a temporary lease. But the signing of SSA and TIL means Terminal 5 will be ready to handle both international and domestic containers once again. Terminal 5 is a "premier" container port, the NWSA said, because of its naturally deep berth, size and the availability of an on-dock rail yard. NWSA said $300 million in improvements will go into Terminal 5 so it can handle ever larger containerships. The improvements include bigger cranes, new stormwater systems and shore-to-ship electric transmission to reduce fuel use while at berth. The increase in freight volumes means NWSA will also look at ways to improve truck flow and reduce the noise impact of trains. Terminal 5 modernization is estimated to begin this spring and be completed by 2021. The move comes as competition for the trans-Pacific market "become(s) particularly fierce over the last few years," the NWSA noted. Canada's Vancouver and Prince Rupert ports have grown substantially over the last decade, thanks to substantial investments by the Canadian government. Prince Rupert and Vancouver saw container volumes grow 12 percent and 4.4 percent respectively, versus 3.8 percent growth in Seattle.